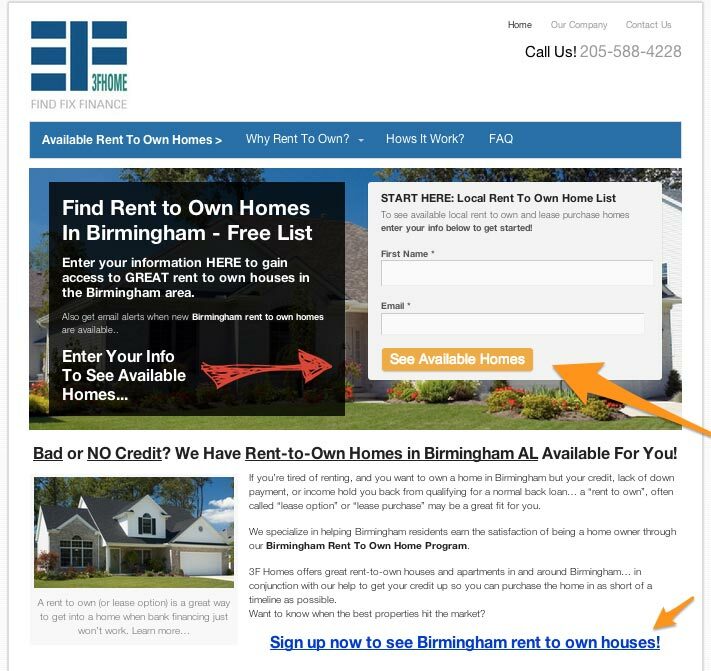 See Our Rent To Own Website Template For Real Estate Investors! Are you a rent to own investor and need to get more tenant buyer leads? Check out our new Rent to Own Carrot Site! Here at Carrot, we’re also trying to stay ahead of what real estate investor industry has been asking to build into our product base. We keep an eye out for the ways to help investors generate more “inbound traffic”, convert more leads, and live more epic lives. Over a couple month period, we researched and tested websites in the rent to own market to create our first version of a good performing rent to own website that you as our InvestorCarrot members can access and set up in your accounts. We’ve kept these rent to own home websites simple… but effective. And we’re actively testing the sites still and will be adding the elements that help increase conversions to the system each and every month. We’ve taken our proven design with what we call the “Lead Hero” that we have by default on all of our websites (but you can turn the Lead Hero on or off with a click of a mouse if you want) and built that into the rent to own websites as well. 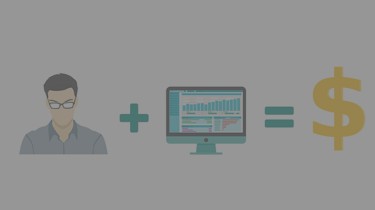 We’ve found that when we have a Lead Hero on our home pages… the home page conversion increased across the board. (The picture below of the home page is from one of our first members to put the rent to own website into action. They’re a very active investor out of Birmingham who has moved all of their existing websites over to the InvestorCarrot platform. NOTE: All of our content is Copyright Protected and only for the use of our active members. Those who want to copy our website content will be pursued. Design For Results, NOT For “Prettiness” – When most people start building their first website they care about one thing… how pretty does the website look? We did the same thing 7 years ago. But over the years we found that results are what matters… and that’s all that should matter in the design of your websites. Here at Carrot, our websites are built from the ground up based on research and test data… to produce you great results. PLUS, we’re continually testing elements on our websites to find out what works the best and how website visitors interact on your website (buyers, sellers, private lenders, tenants, etc.). Then, once we find things that work… our design team goes to work to see how good and clean we can make our designs look… while at the same time retaining the current conversions (or ideally increasing website conversions even more!). Just like all of our website content packs, the content is professionally written by people who know SEO, website conversion, and real estate strategy inside and out. The mistake most people make with building their real estate investor websites is they underestimate the power of the content on the web pages The words on your pages can make or break the results of your website in search engines and can make or break how well your website performs once a visitor lands on your website. 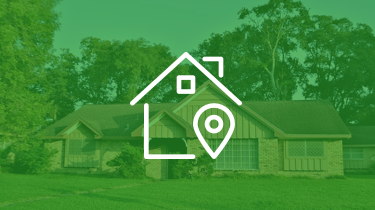 Search Engine Optimization – We’ve done extensive research to find out what rent to own tenants are searching on Google to find the houses you have to offer. Then we’ve built those keywords into this content strategically and we personalize it with YOUR CITY automatically when you create your rent to own website in our system. This and our other SEO elements built in help your website have a better chance of ranking higher in search engines to attract more tenant buyers. 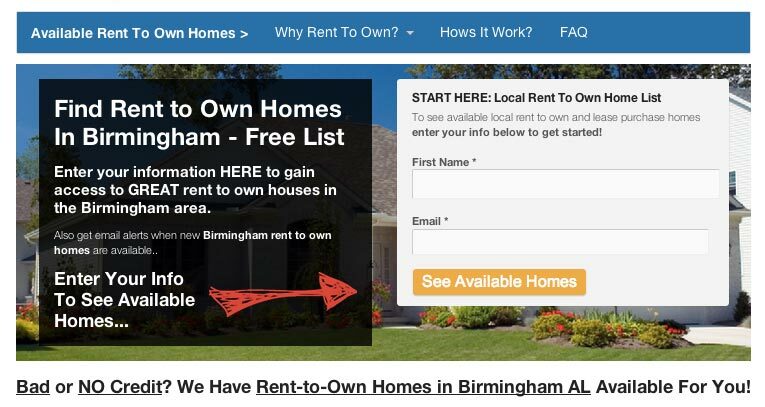 Lead Conversions – If you’re able to capture rent to own tenant buyers to your website but they aren’t giving you their information… your website isn’t doing it’s job. The content is written and the pages are structured to convert well. The way we position our opt in boxes, the words on our calls to action, the “eye direction” elements that make the website visitors eye go to the parts of your website that matter… it’s all built into our rent to own websites. Personalized and Personalize More – While your website will be 100% ready to roll from the second you launch the website in your InvestorCarrot account… just like any websites on our system… you can personalize anything about your content that you want to. We actually encourage our members to add some twists to their website content to make it feel personal to you and what your business does. Plus, we’ve automatically personalized part your website content with your company name, contact info, the city you invest in… etc. so website visitors will know they’re on a trusted, LOCAL investors website. Credibility Boosters – Credibility is huge when generating leads in any business. The ideal way to build credibility and trust with your rent to own tenant buyers is by making your website feel like you’re a real person. There is an “About Us” page already created for you that you can personalize if you want to, we’ve done the work and dug up some quotes about rent to own homes in major national publications that we reference on the websites to help build credibility for the actual concept of renting to own a home, plus we’ve integrated some trust symbols into your websites to help increase trust on your pages. One of the big reasons our members LOVE InvestorCarrot so much is the quality and effectiveness of our website content… and how much time they save by just leveraging our content and our writers rather than spending 10+ hours writing the content for their own website. NOTE: All of our website content is Copyright Protected and for the use ONLY for active InvestorCarrot members, and may not be copied in all or part on another website. Any Copyright infringements will be taken seriously. We appreciate you being cool and playing by the rules. Just like our other websites, we’ve done the search engine keyword research to find out what tenant buyers are actually typing into Google. Then, we’ve built our content and pages around those phrases that people are already looking for. 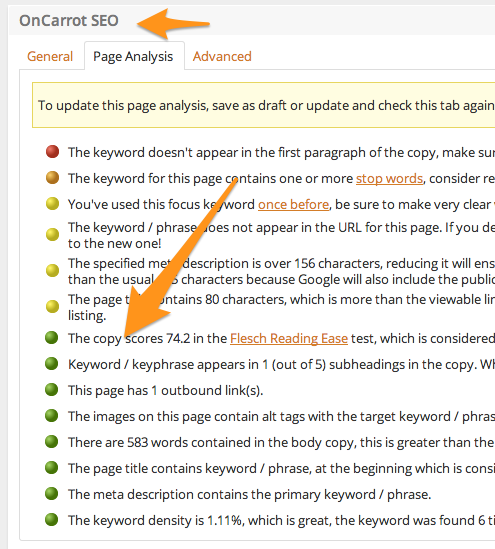 Plus, we make this easier for even SEO novices to help your content rank higher with our Carrot “SEO Assistant”. If you can read a traffic signal… you can optimize your pages for the search engines with our SEO tools. One thing we’ve discovered in our years of lead generation experience (over 80,000 real estate industry leads and counting) is that the majority of your website visitors won’t convert (give you their information) immediately… because they need a bit more information to feel that trust and give you their information. 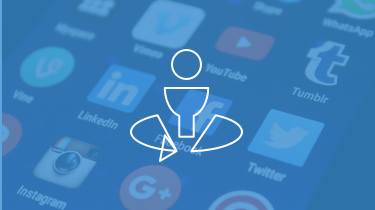 Because of this, we’ve built in multiple places for your website visitors to engage in the content and convert as a lead when they’re ready. 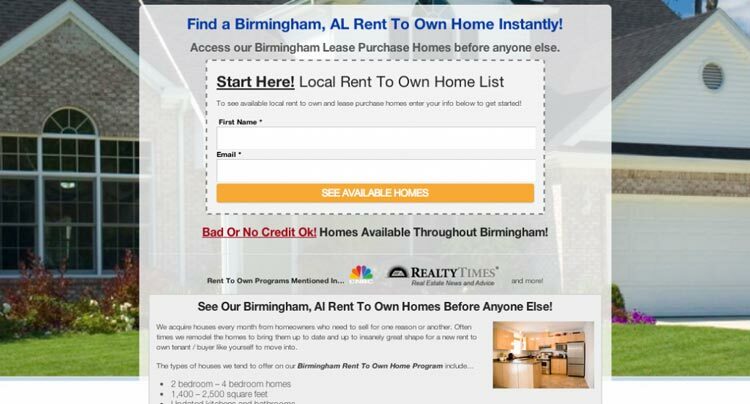 Part of this are the custom lead pages we’ve created specifically to attract rent to own tenant buyers. (Part of one of the LeadPages you’ll find already created in your rent to own website as an InvestorCarrot member). And like all of the pages we create… they’re all based on the continual testing we’re doing to increase the effectiveness of our pages in converting website visitors into leads. If you’re an InvestorCarrot member, you can get your own Rent to Own website template up and live in a few seconds. Now you can log in and personalize your website, attach a domain to it if you want, and get to work! Not An InvestorCarrot Member Yet? Join Below! 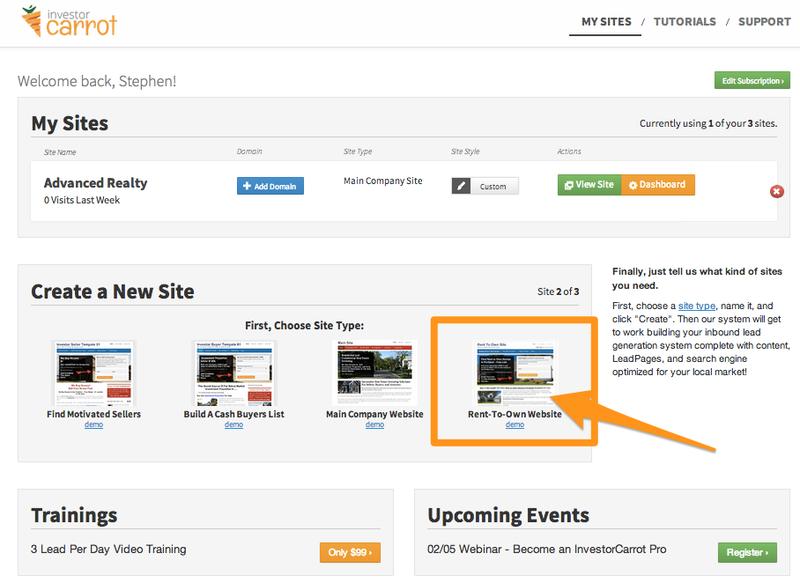 If you’re not an InvestorCarrot website but want to leverage our tools, our system, our marketing knowledge, and our support to help you generate more leads to your real estate business… awesome! Simply take a demo or click the link below to get started! Glad to see the lease option site. 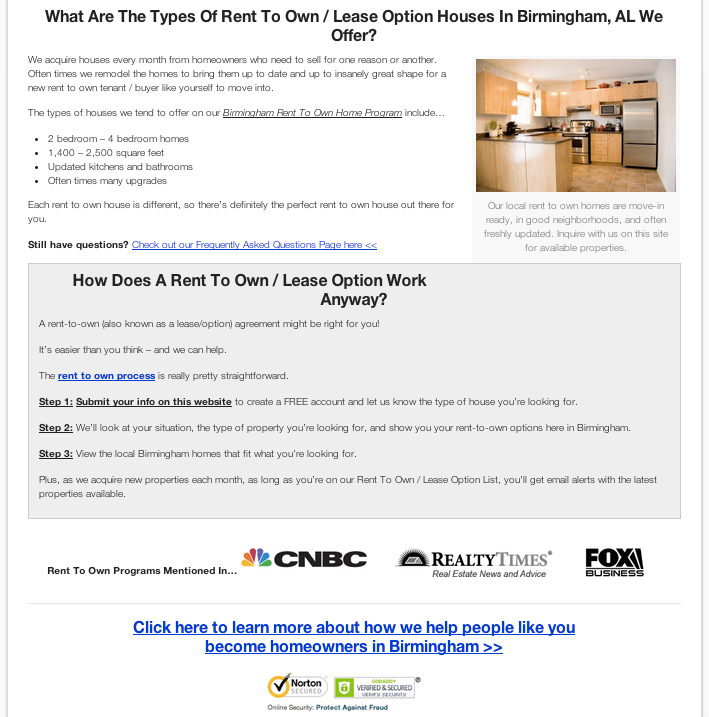 Are you planning on a lease option site for sellers? Buyers have always been the “easier” part for our lease options. It would be great to have a sellers site for them. Also, has Dodd-Frank made you alter anything with doing lease options? Hey Jay! Thanks for the comments! there to make it fit your needs. affect seller carry notes… but not 100% sure on lease options quite yet.